If you haven’t already we would love for you to follow us on Instagram! 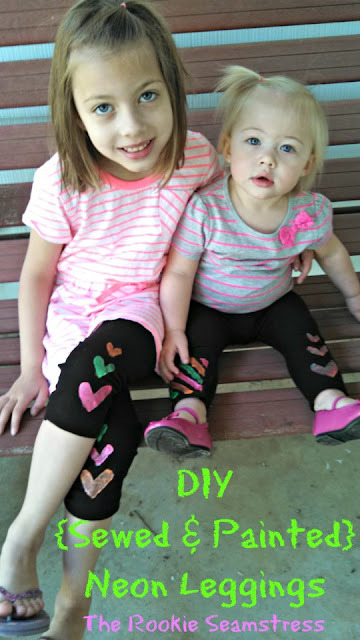 Vanessa, our hostess of the week, is sharing the super cute leggings she made for her daughters. Visit her at The Rookie Seamstress to see how she created these adorable outfits for her girls. Lately, I've been having fun making ruffles with the scraps leftover from my sewing patterns. I love to make dresses and nightgowns for my girls and find that there's a ton of tissue paper scraps leftover. What a great idea to use them in paper crafting---they've already got that antiquated look! I got this idea from Linda at Simple Things. Another one of those things that I pinned on Pinterest and actually made! Woo Hoo! 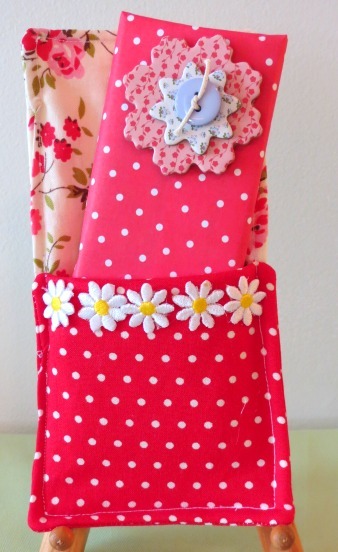 I love this easy-to-make Sweet Treats Pocket Holder from Mary at Redo 101. What a cute idea for a gift! I'm thinking Secret Sister, stockings, gift basket... Thanks for the idea, Mary! 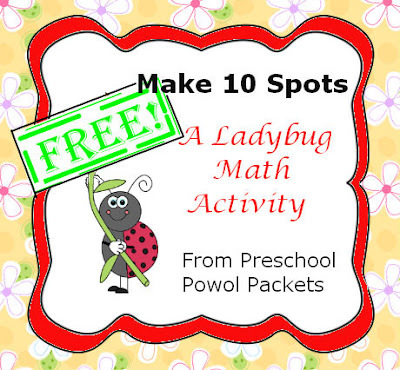 A great project for kids and parents to do together is this Ladybug Math Activity from Preschool Powol Packets. 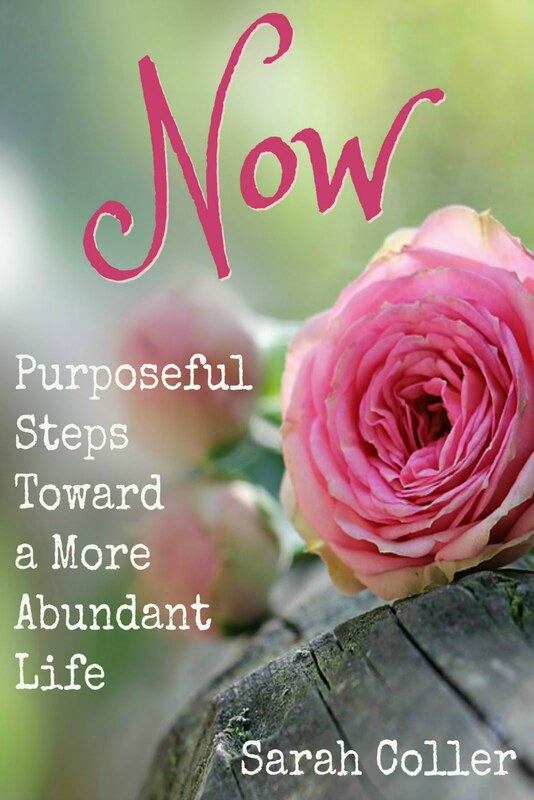 Carla has lots of great resources at her blog. I know I'll be coming back to it. Thanks, Carla! What a great idea for using the pattern scraps! This looks way more simple than trying to stain tissue with tea! thanks for sharing! thanks so much for hosting! appreciate the opportunity to share! have a great night! I love your vintage craft! I always have leftover tissue paper and fabric, too. I hadn't thought to use them for decorating before - it looks so nice as a vintage look. Thanks for sharing. Hi Sarah! Thanks for hosting and for featuring our ladybug math activity!! I love your site!! Who can't find more ways to use scraps? :) I know I could! Thanks for linking at the Shoe! Your crafts are so cute! Thanks for hosting and Happy May! Thank you also for linking to my HOME. Have a wonderful weekend. 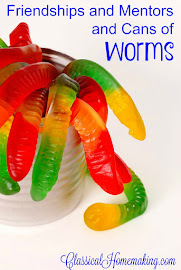 Thanks for sharing at the Frugal Fit Family Friday Linky. I hope to link up next week! 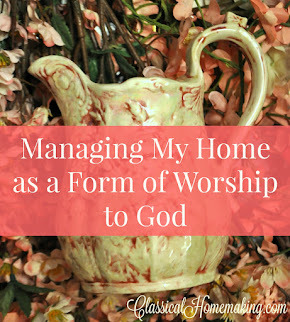 Thanks for sharing this on WholeHearted Home this week. I enjoyed visiting a few of the participants in the linkup party!! Loving the cute ideas you share! The leftover pieces of tissue papers are so hard to throw out when I have them...I'm so glad you shared a way to use them! They are just the perfect color! Super cute idea! They would be a great embellishment on so many things. Stopping by from BNOTP. Hi there! 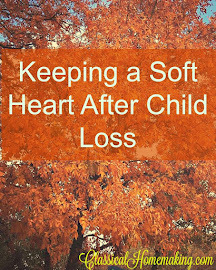 I am co-hosting this week on Fit Frugal Family Link Party. Thanks for linking up! I am a new follower! I also host a TGIF Link Party over at my place -- A Peek Into Paradise... http://apeekintomyparadise.blogspot.com/ Would love for you to link up, Opens on Fridays and stays open until Wednesday at midnight. 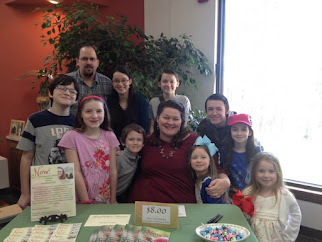 Thanks again for visiting Fit Frugal Family Link party! The heart it's so cute!! I love it! I'm visiting from MIM. I loved all the links that you shared and I have to say that I love ruffles!!!!! Hope to have some little ruffly diaper bottomed granddaughters someday, although that would probably just kill my daughter-in-law to be. She's not into ruffles, lol! Oh my heck - I LOVE those ruffly hearts!! Saw your project at MIM. 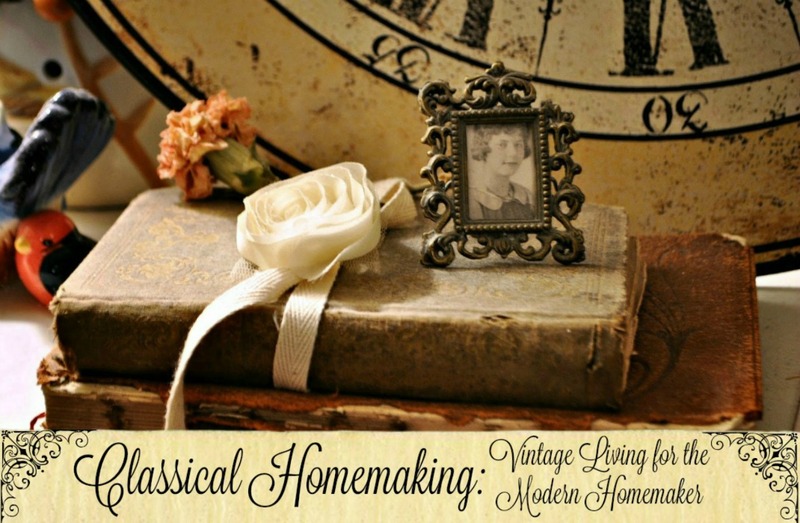 Thanks so much for linking up at the Creative HomeAcre Hop. Hope to see you again this Sunday! I love those ruffle scraps. 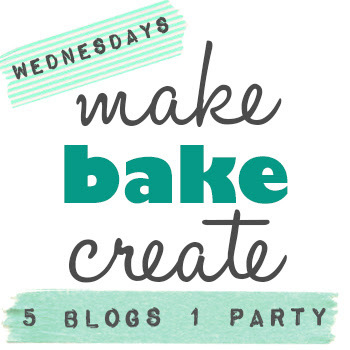 Thanks for sharing & linking up @ DearCreatiaves.com hope to see you soon! Popped in from MIM and saw your nifty craft. Using left over tissue from patterns is really recycling. Looks great though. Your blog is interesting . Glad I popped in.